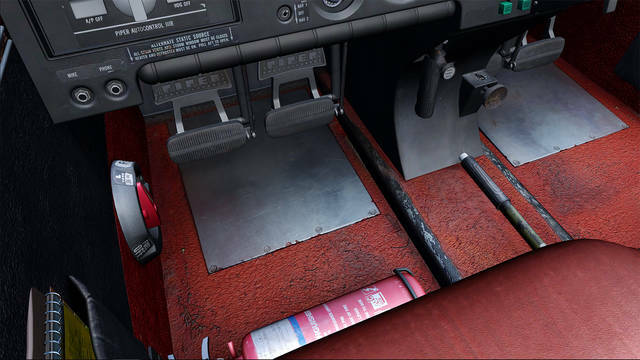 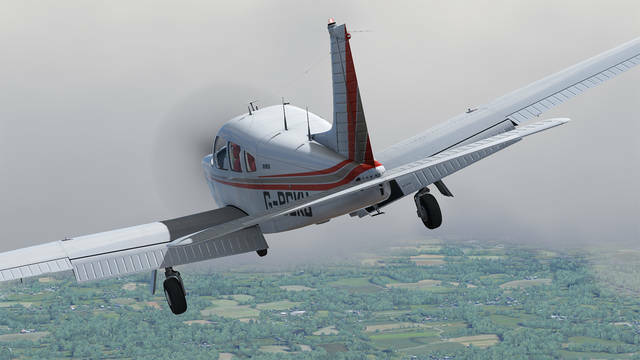 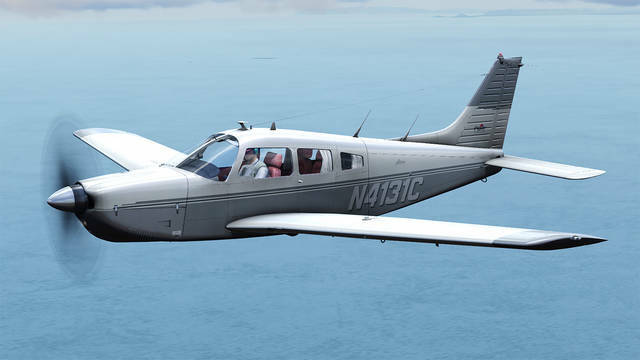 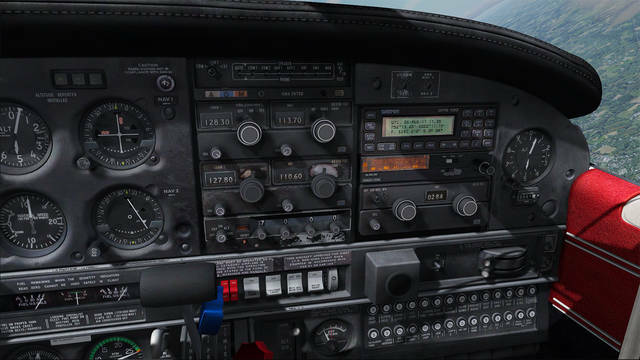 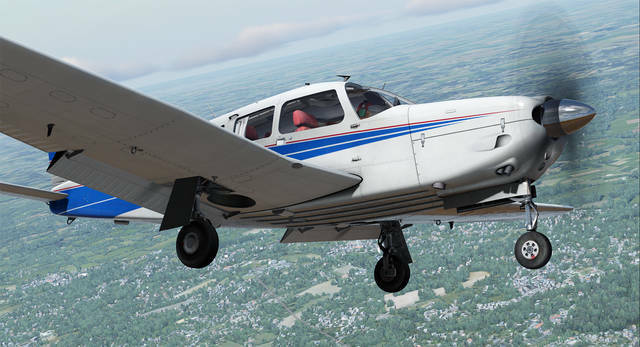 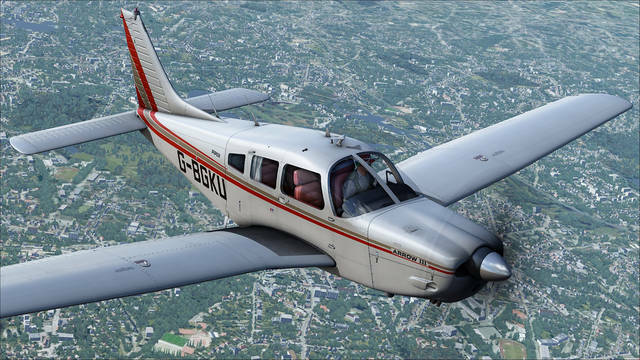 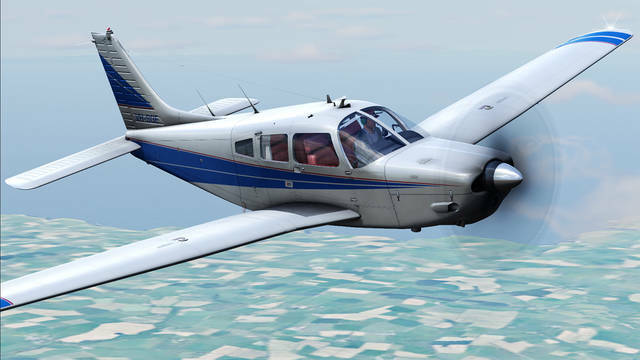 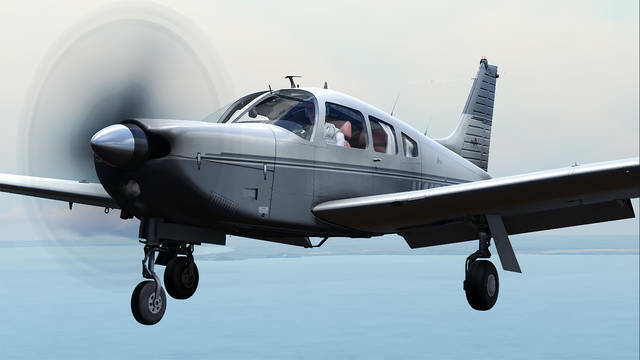 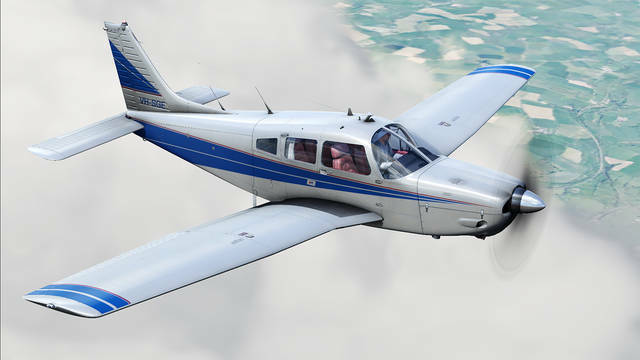 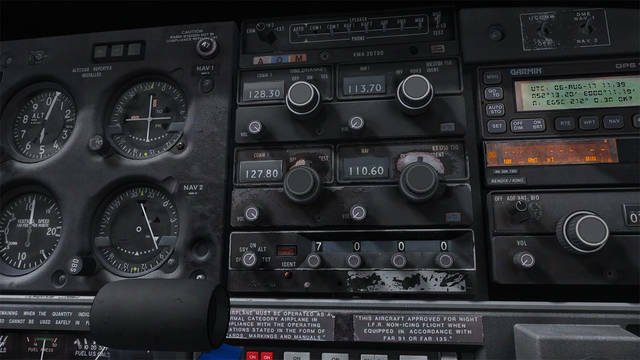 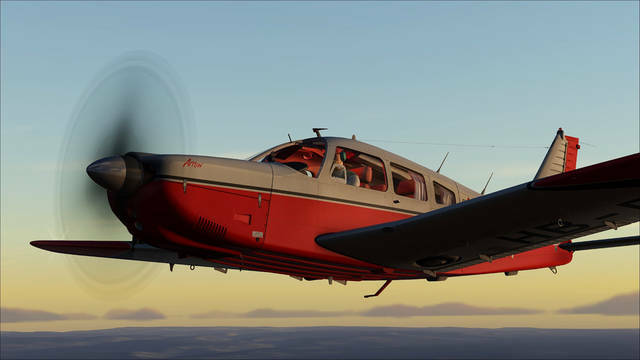 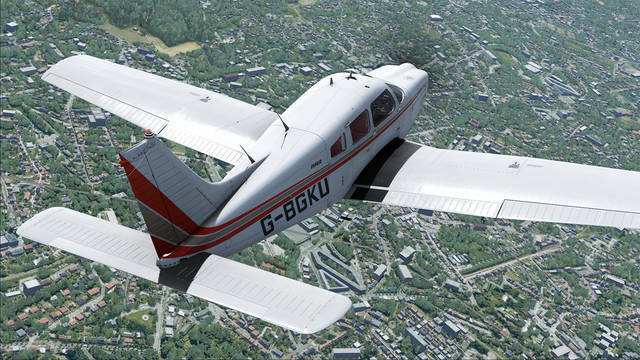 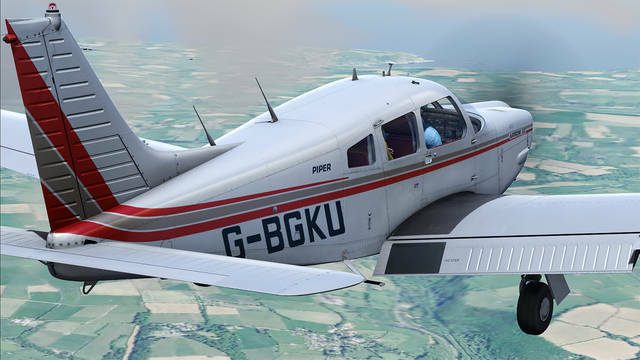 Just Flight are proud to present the first add-on for Flight Sim World - the PA-28R Arrow III. 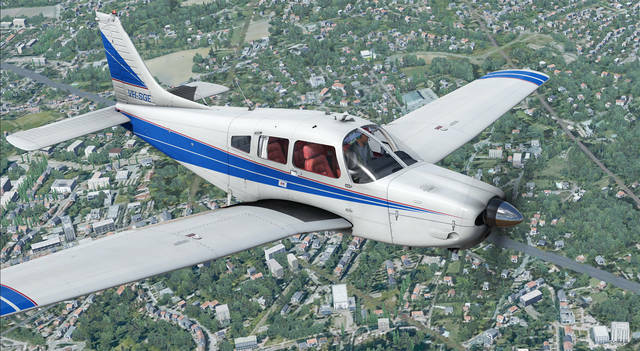 The PA-28R Arrow III is a four seater, piston-engine aircraft equipped with retractable tricycle landing gear and constant-speed propeller – an ideal aircraft for touring and instrument training. 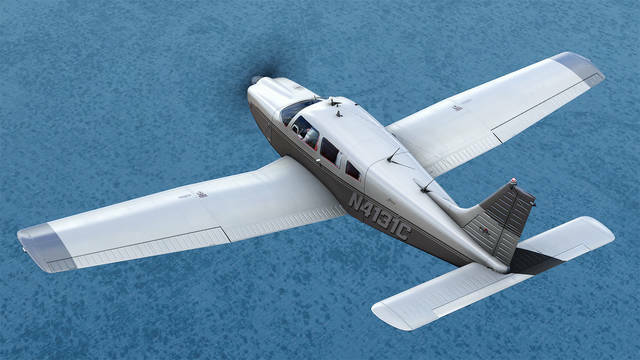 The aircraft is flown all around the world and this add-on reflects that global popularity. 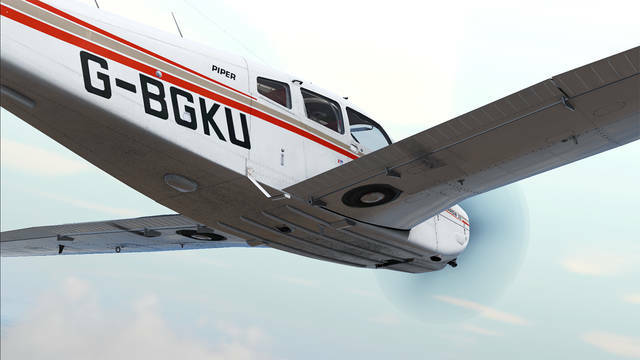 In addition to our UK research aircraft, G-BGKU, the package features eleven liveries from the USA, Canada, UK, France, Switzerland, Australia and Germany. 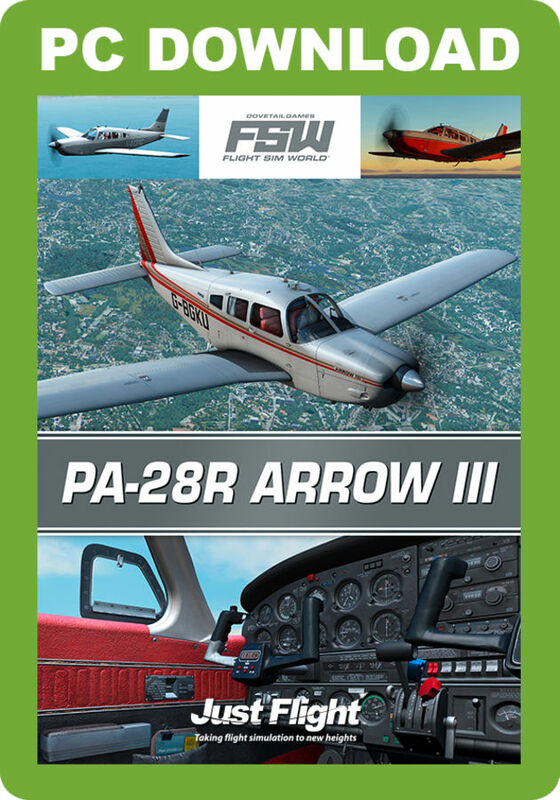 The PA-28R will seamlessly integrate into FSW, allowing you to enjoy the fully interactive Cold and Dark checklist, populate your aircraft with passengers and share Arrow-specific missions and flight plans via Steam Workshop. 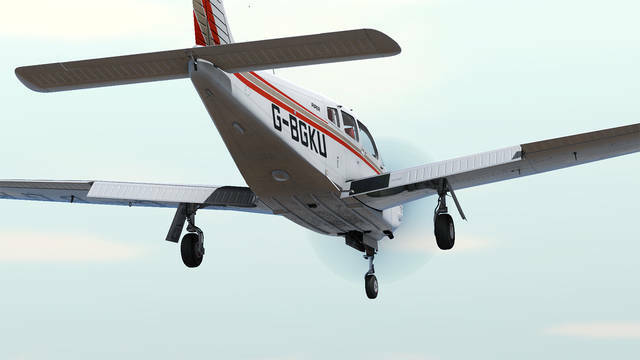 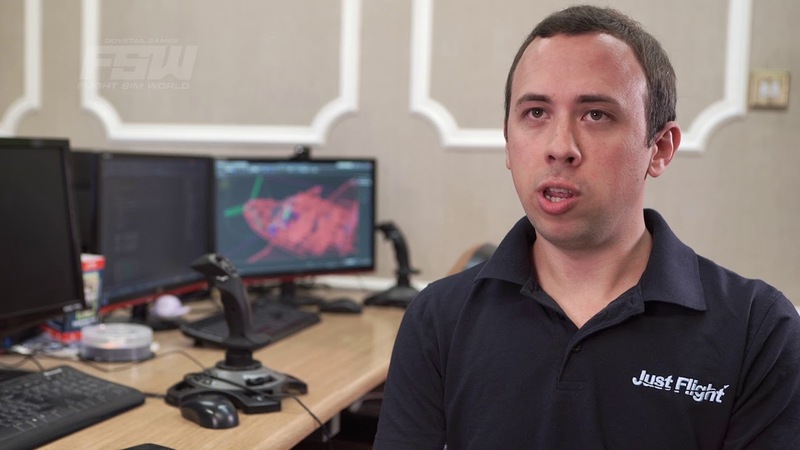 The Arrow III has been modelled with the latest rendering techniques and takes full advantage of the advanced visual fidelity FSW provides. 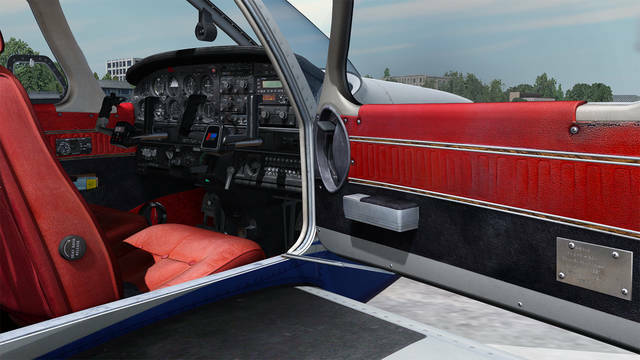 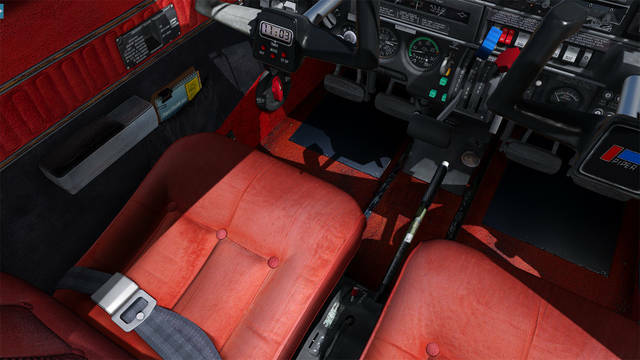 This results in a fully detailed reproduction of the PA-28R down to the smallest screw head. 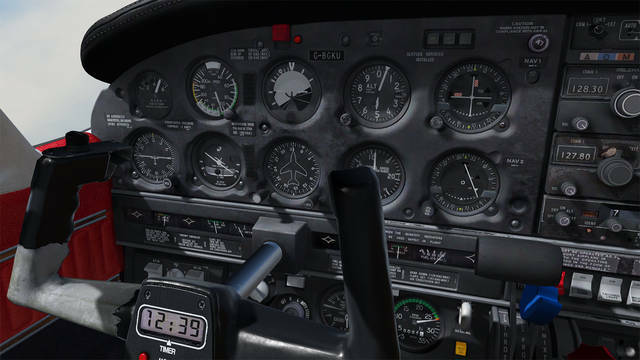 It’s not just the aircraft exterior that has received special treatment – the Arrow III cockpit features custom-coded avionics as well as full fuel and electrical systems. 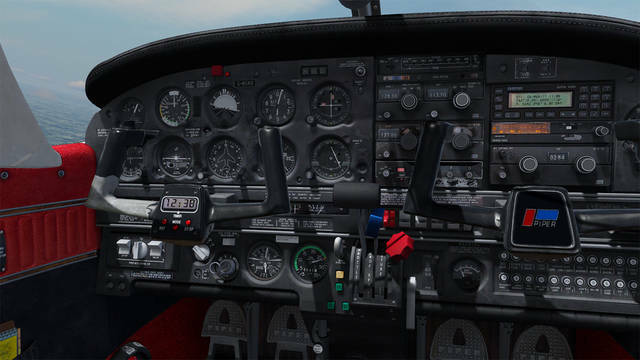 If you are after a challenge, you’ll want to take advantage of the complete set of failure scenarios and checklists so you can keep your skills sharp. 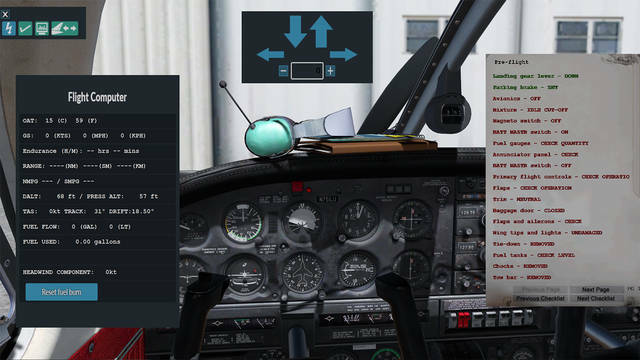 All of this is rounded off with a wonderfully rich and authentic audio experience from Turbine Sound Studios. 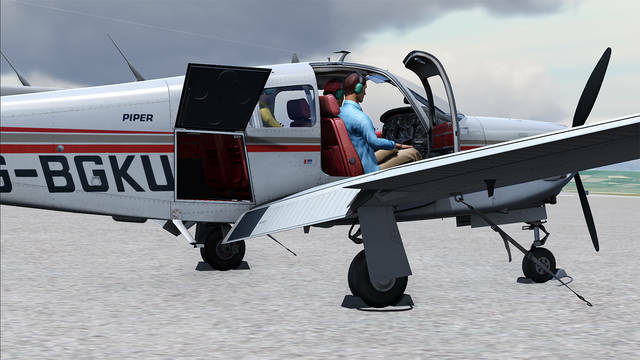 The highly detailed Just Flight PA-28R Arrow III for FSW takes full advantage of the advanced visual fidelity FSW provides and features custom-coded avionics as well as full fuel and electrical systems, a complete set of failure scenarios and checklists, and an authentic sound set from Turbine Sound Studios. 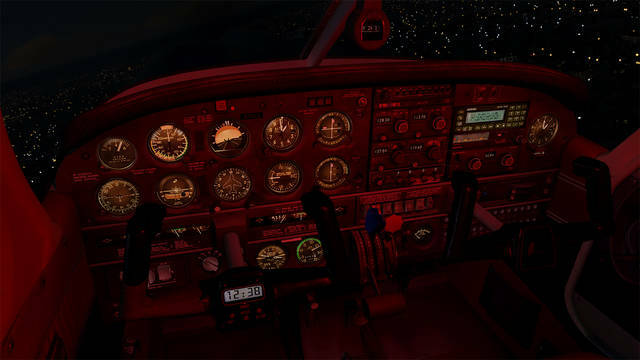 Enjoy the fully interactive Cold and Dark checklist, populate your aircraft with passengers and share Arrow-specific FSW missions and flight plans via Steam Workshop.